This show was broadcast March 5, 2013. 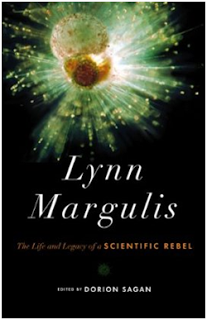 National Medal of Science winner Lynn Margulis (1938-2011) may one day be remembered as the prime catalyst of a paradigm shift that re-wrote the history of life on earth. She was also a courageous and eloquent 9/11 truth supporter. 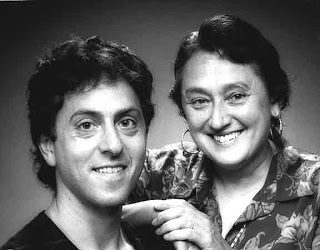 Lynn’s son and co-author, Dorion Sagan, joins me today to discuss the new book he edited: Lynn Margulis: The Life and Legacy of a Scientific Rebel. Nestled among the many tributes to Lynn by her scientific colleagues is one essay by Lynn herself: Two Hit, Three Down – the Biggest Lie: David Ray Griffin’s work Exposing 9/11. *Lynn’s work with James Lovelock developing the Gaia hypothesis that Earth is a kind of homeostatic super-organism. *The paradigm clash of Lynn’s symbiotic theory of evolution versus the neo-Darwinian orthodoxy of Richard Dawkins, culminating in the 2009 Margulis-Dawkins “Battle of Baliol” debate at Oxford. *The implications of Lynn gradually winning her decades-long argument with the neo-Darwinians and becoming a sort of “modern-day Copernicus” (Peter Westbroek). 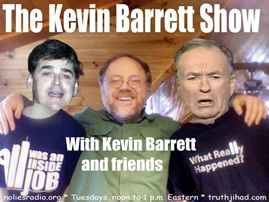 This entry was posted on Tuesday, March 5th, 2013 at 8:47 am	and is filed under 9/11, Freedom, Justice, Kevin Barrett, News, Protest. You can follow any responses to this entry through the RSS 2.0 feed.